A world-class event demands a world-class destination, and Auckland delivers on all fronts. City sophistication and first-class facilities are set within a stunning natural playground - making Auckland the perfect host for your next business event. 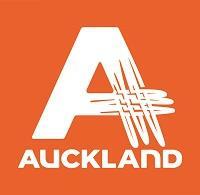 Nobody knows the city better than Auckland Convention Bureau (ACB). Our expert team offers free and impartial advice to help create an unforgettable experience from start to finish. Whether it's sourcing the perfect venue, restaurants or activities and transport, or organising site inspections, introducing you to the right people, or assisting with familiarisation tours, we do the hard work for you. As part of Auckland Tourism, Events and Economic Development, ACB has a unique advantage giving us the ability to deliver a multi-sector approach to your business events. ACB can also provide significant assistance for New Zealand associations and organisations bidding for international conventions through Tourism New Zealand's Conference Assistance Programme. Our experienced team at Auckland Convention Bureau are here to assist you to deliver an unparalleled experience that is sure to surprise and delight your delegates every step of the way. …and that’s exactly what Auckland is: a dynamic, multicultural city set in an amazing natural playground, with a lifestyle amongst the best in the world. Auckland was also recently named the top Meetings and Conference Destination in Australasia at the 2017 World Travel Awards. Auckland is well set up for business events, with 3,000-seat convention facilities that can be reconfigured to your needs, more than 7,000 hotel rooms in the central business district, and a continually evolving network of roads and public transport which makes it easy to get around the city. Auckland is the most connected city in New Zealand, with Auckland International Airport welcoming more than 95 per cent of all international arrivals into New Zealand. 30 international airlines fly direct to Auckland from 43 destinations around the world. 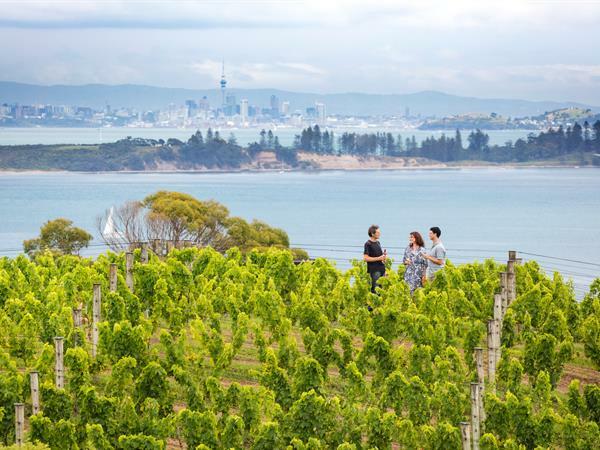 Auckland combines big city style and sophistication with sparkling harbours, native forests, stunning beaches and the islands of the Hauraki Gulf. 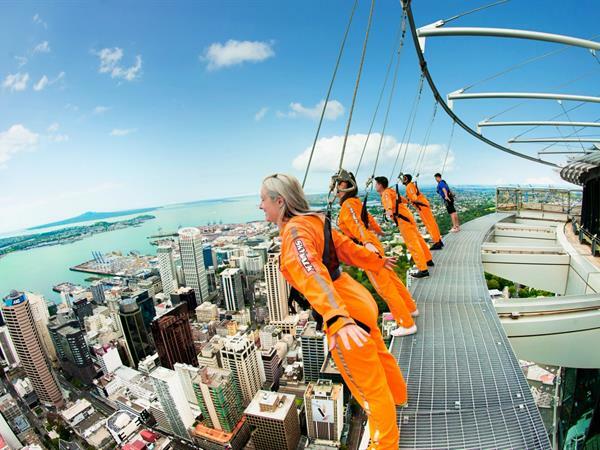 Auckland offers a wide range of year-round activities to suit all tastes. World-class shopping, natural surroundings, gourmet cuisine, live entertainment, top sports events, theatre, outstanding sights and attractions - Auckland has it all. Kiwis have a reputation for being friendly, and Aucklanders are no exception: in 2015 Conde Nast Traveller Reader Choice Awards named Auckland in the Top 10 friendliest cities in the world.